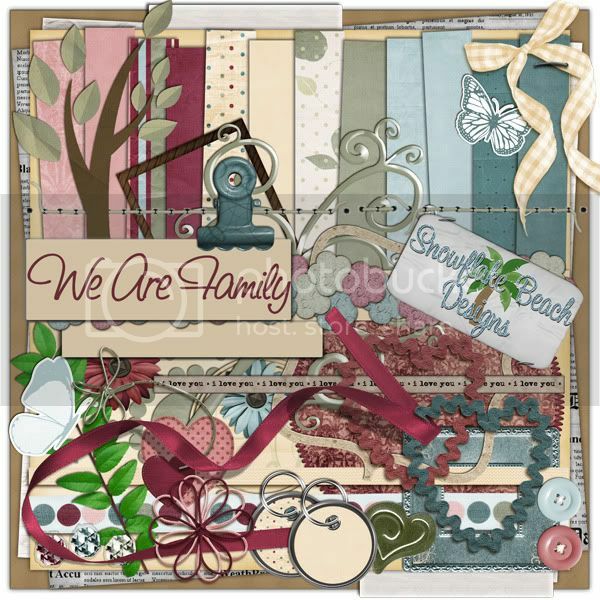 geniaBeana Scraps: News and a New Kit from Snowflake Beach Designs! 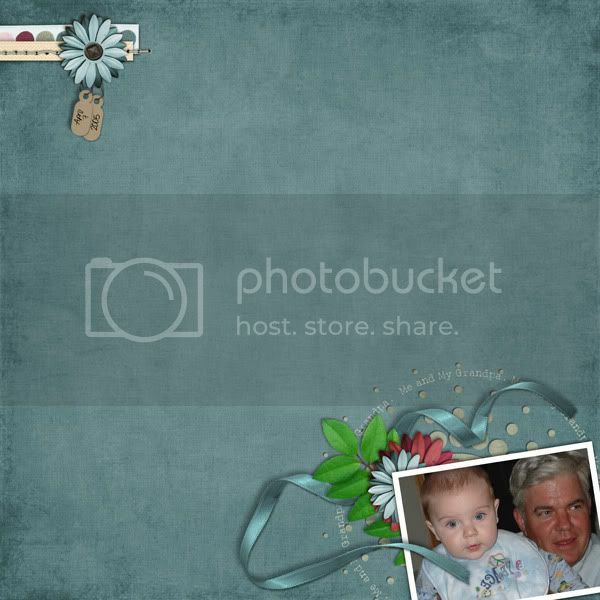 Snowflake Beach Designs has a new kit in her store over at GDS! Now for my news. :) I've been accepted as a designer at Scrapable. I got brave and applied to their CT call. They liked my work. I now have a nice EMPTY shop that I have to get busy to fill. So keep watching here for the announcement of my grand opening in a couple weeks. I've got a template here for you. It has a little text path included in it. You can grab it here. Comments are appreciated. Thank you so much for this Freebie. I want to let you know that I posted a link to your blog in Creative Busy Hands Scrapbook Freebies Search List, under the Quick Page(s) post on May. 20, 2009. Thanks again. Thank you! I love the freebie! Thank you! 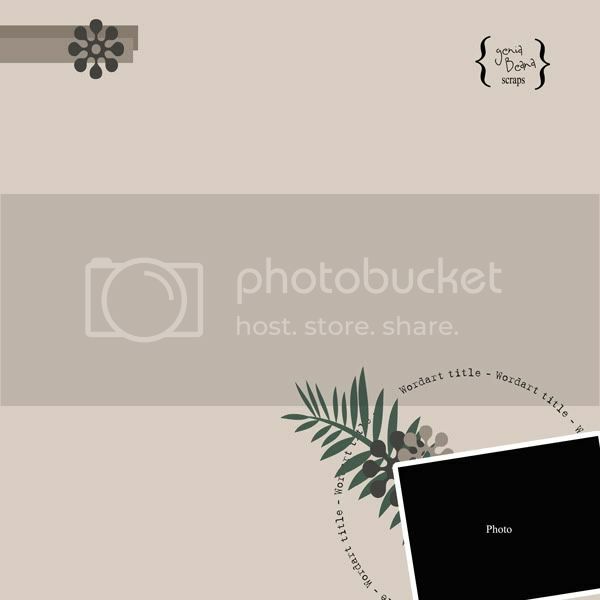 Your blog post will be advertised on the DigiFree Digital Scrapbooking Freebie search engine today (look for timestamp: 21 May [LA 02:50am, NY 04:50am, UK 09:50am, OZ 07:50pm] ).